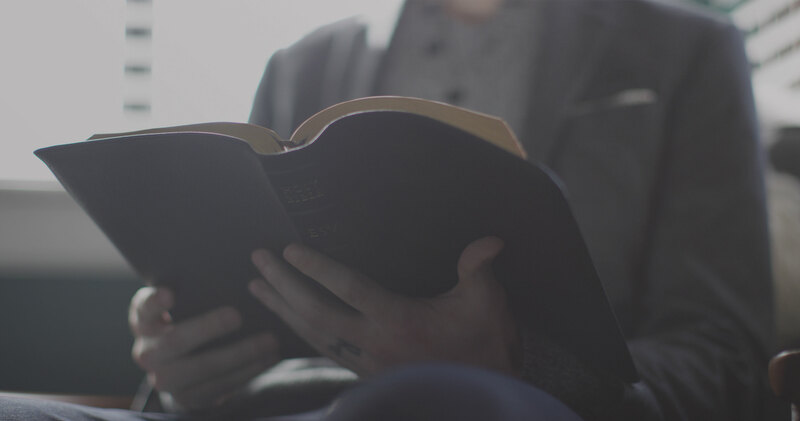 Why should we engage in the process of collecting and summarizing the teachings of many individual Bible passages on particular ethical questions? Why is it not sufficient simply to continue reading the Bible regularly every day of our lives? 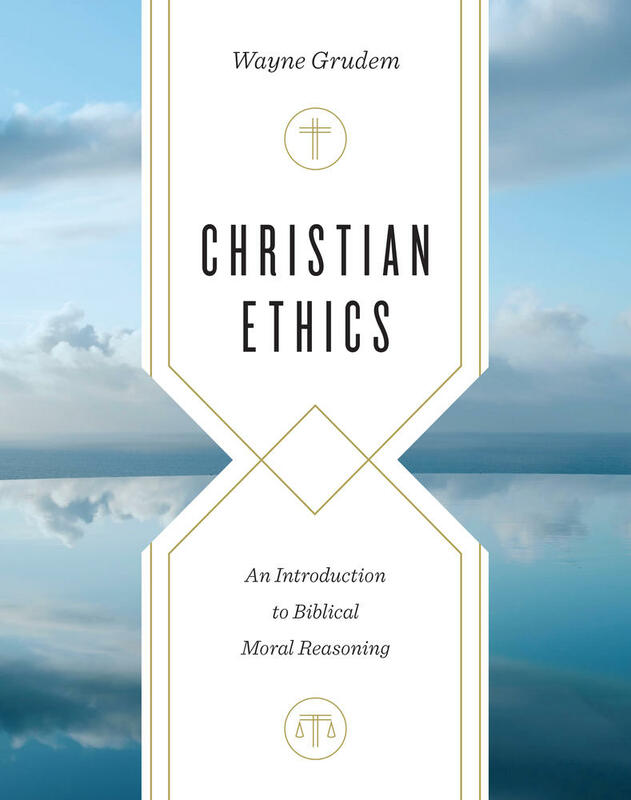 In answering these questions, we must be careful not to propose a reason to study Christian ethics that implies that we can somehow “improve” on the Bible by doing a better job of organizing its ethical teachings or explaining them in a better way than the Bible itself has done. If we do this, we may be implicitly denying the clarity or sufficiency of Scripture. 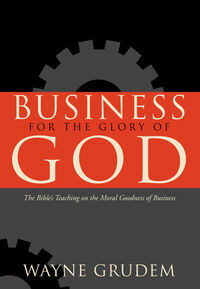 The basic reason that we should study ethics is to better know God’s will for us. But in order to keep Jesus’s commandments, we have to know what they are and understand how they apply to us today, including their Old Testament background and their further explanation in the New Testament Epistles.1 That is the study of Christian ethics. Someone might object at this point that, yes, Jesus and the New Testament writers tell us to learn and keep God’s commandments, but why does that have to be done in this way, by collecting and studying groups of Bible texts that bear on particular topics? Why (someone might object) can I not learn what God’s will is, and learn about obeying Jesus’s commandments, simply by reading through the Bible over and over? 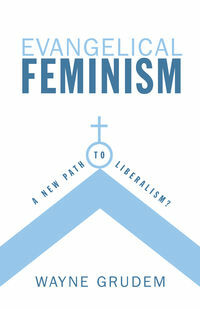 Why read a book on ethics or take a specific class in Christian ethics? In reply, I agree that there is great benefit in regular Bible reading, especially in reading completely through the entire Bible again and again. By doing this, many Christians throughout history have led wonderful lives that truly brought glory to God, showed love to other people, demonstrated high standards of personal integrity, and resulted in a spiritual harvest of much fruit for the kingdom of God. However, there are significant benefits that come from studying ethical topics in a focused way in addition to reading the Bible straight through or just studying individual passages or books. Every Christian already has a set of ethical convictions, opinions, and ideas about what is morally right and wrong. These ethical beliefs have come from various sources—from an internal moral instinct (which God gives to every human being: Rom. 1:32; 2:14–16), family training, schools, traditions, and cultural beliefs. Christians also have formed ethical beliefs from their own Bible reading, from listening to sermons, and from conversations with friends. Changing from Instinctive to Informed Ethical Convictions: I hope that Christians who already have ethical views that are consistent with Scripture will move from having instinctive convictions to having well-informed convictions. For example, a person might move from an instinctive conviction that abortion is morally wrong to a well-informed conviction, including knowledge of how various Bible passages and medical facts support that conviction. Such a person would also gain a better understanding of some broader matters, such as how to apply different Scripture passages to various medical situations, and whether there are any situations to which the passages might not apply. 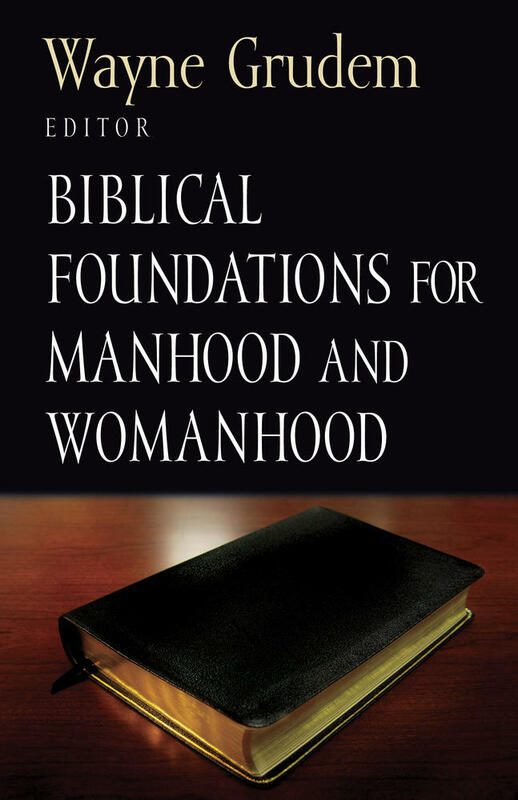 Changing from Imprecise to Accurate Ethical Convictions: I hope that Christians who have a somewhat vague and imprecise understanding of an issue (for example, divorce and remarriage) will come to a more accurate and well-defined understanding of how the teachings of the Bible apply to that issue (for example, to various specific marriage, divorce, and remarriage situations). Changing from Unbiblical to Biblical Ethical Convictions: I hope that Christians who have an incorrect understanding of the Bible’s moral standards (as I believe many Christians do with respect to lying and telling the truth) will be persuaded to change their views and come to a moral conviction that is more faithful to Scripture. It is inevitable that someone studying an ethics text or taking a course in ethics for the first time will have many personal beliefs challenged or modified, refined or enriched. It is of utmost importance, therefore, that each person beginning such a course firmly resolve in his or her mind to abandon as false any idea that is found to be clearly contradicted by the teaching of Scripture. But it is also important for each person to resolve not to believe any ethical position simply because this book or some other book or teacher says that it is true, unless the book or the instructor can convince the student from the text of Scripture itself. 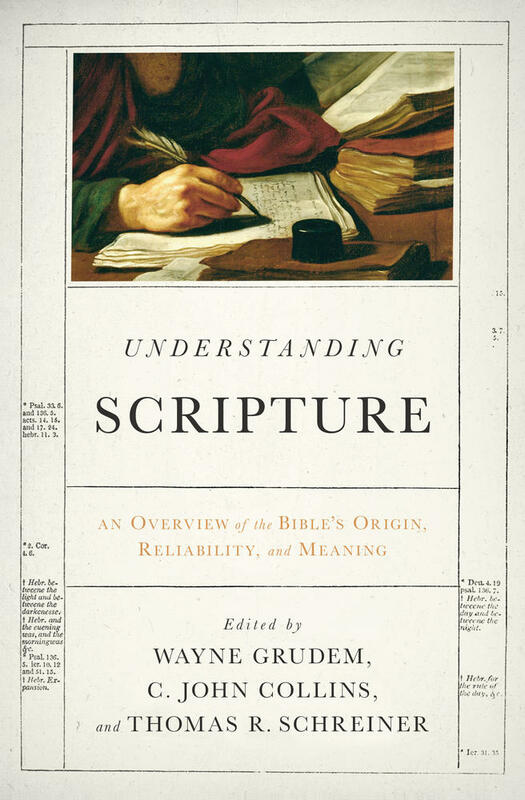 It is Scripture alone, not “conservative evangelical tradition” or the views of respected theologians or any other human authorities, that must function as the normative authority for our understanding of what God approves. What is included in teaching “all” that Jesus commanded? In a narrow sense, to teach all that Jesus commanded is simply to teach the content of the oral teaching of Jesus that is recorded in the four Gospels. However, in a broader sense, “all that Jesus commanded” includes the interpretation and application of his life and teachings, because the first verse of the book of Acts implies that it contains a narrative of what Jesus continued to do and teach through the apostles after his resurrection. “All that Jesus commanded” can also include the Epistles, since they were written under the supervision of the Holy Spirit and were also considered to be a “command of the Lord” (1 Cor. 14:37; see also John 14:26; 16:13; 1 Thess. 4:15; 2 Pet. 3:2; Rev. 1:1–3). Thus, in a larger sense, “all that Jesus commanded” includes all of the New Testament. Furthermore, when we consider that the New Testament writings endorse Jesus’s absolute confidence in the authority and reliability of the Old Testament Scriptures as God’s words, and when we realize that the New Testament Epistles also endorse this view of the Old Testament as the absolutely authoritative words of God, then it becomes evident that we cannot teach “all that Jesus commanded” without including all of the Old Testament (rightly understood in the various ways in which it applies to the new covenant age in the history of redemption) as well. In this broad sense, “all that Jesus commanded” includes the whole Bible when it is rightly understood and applied to the lives of believers living in the New Testament age (also called the new covenant age).